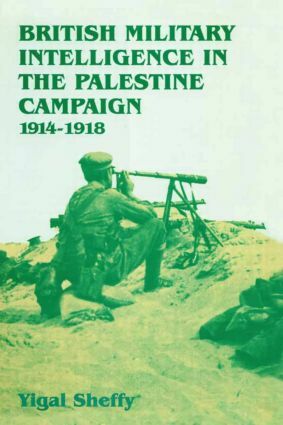 Shortly after the end of the First World War, General Sir George Macdonagh, wartime director of British Military Intelligence, revealed that Lord Allenby's victory in Palestine had never been in doubt because of the success of his intelligence service. Seventy-five years later this book explains Macdonagh's statement. Sheffy also adopts a novel approach to traditional heroes of the campaign such as T E Lawrence.